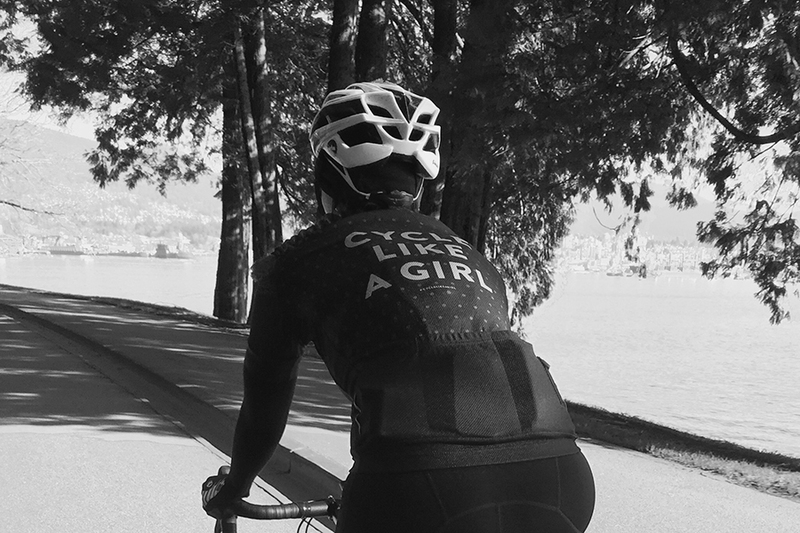 Words by Cyclelikeagirl. 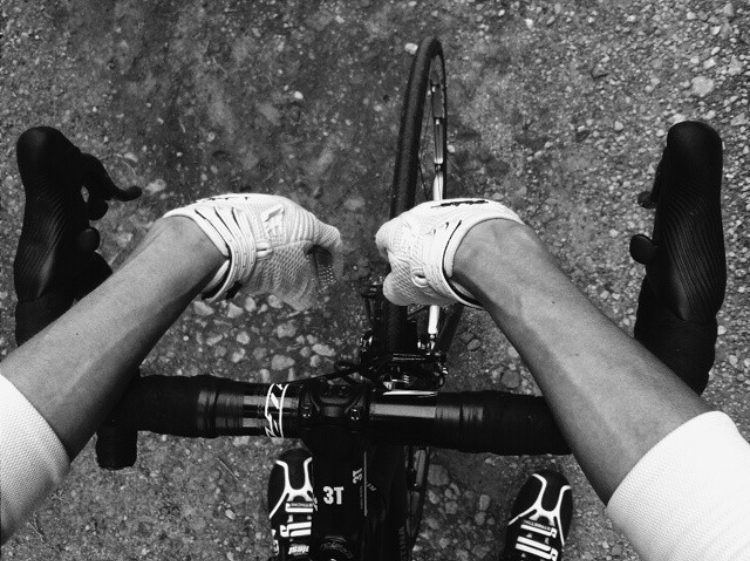 Photography by Cycle Like a Girl Community! To celebrate building our community to 5000 strong we ran a competition to tag your best cycling photos #cyclelikeagirl5000. The top 2 photos as well as a random selection from one of our new followers will receive a Cycle Like a Girl bottle! We had some really great entries!. 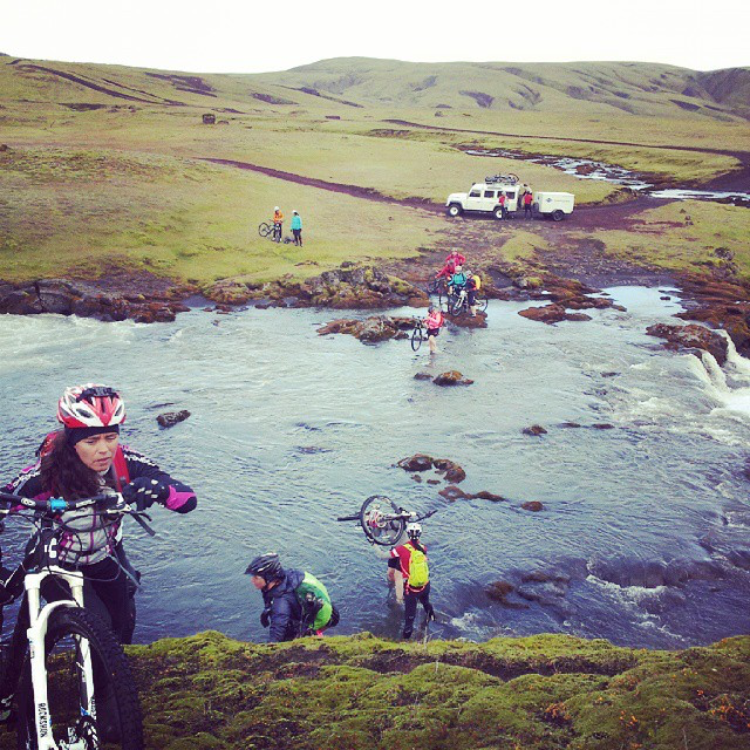 The winning photos are from Malfridur Gudmundsdottir who shot an amazing image of a women’s mountain bike adventure in Iceland, and Mel’s (Yorkshire_velo) beautiful black and white photo which really captures that exhausted but rewarding feeling when you reach your destination! 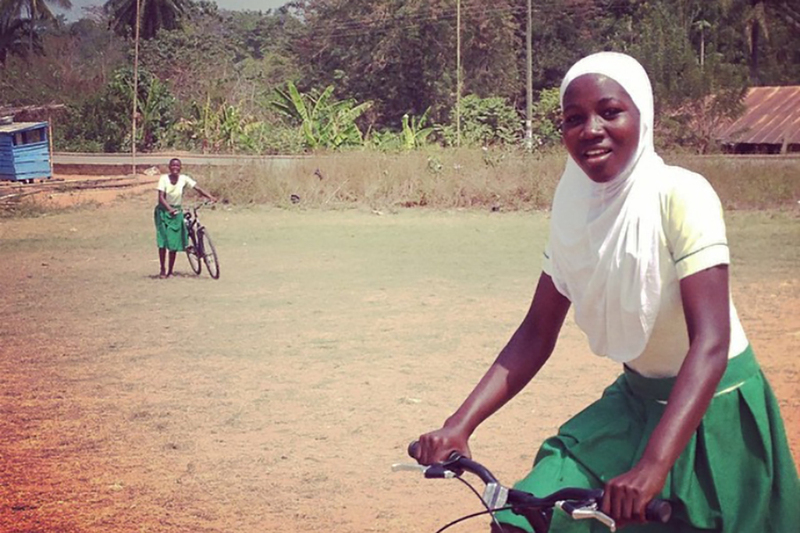 "I cycle like a girl, try to keep up."